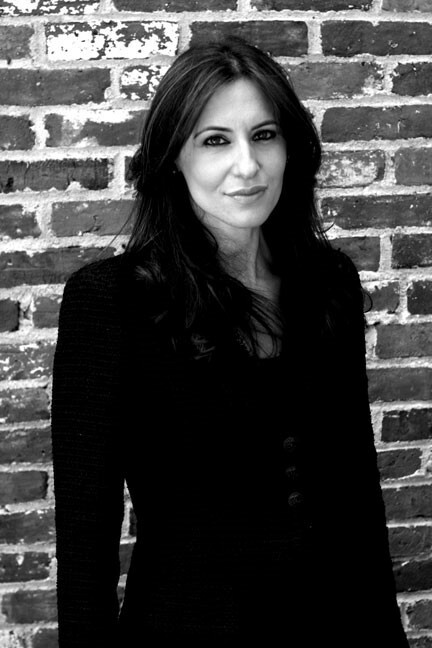 Maggie Gold Seelig has distinguished herself as a leading broker specializing in luxury residential real estate sales. Having represented some of the most discerning buyers and sellers over the past 15 years, Maggie has become known as the ultimate and discreet real estate professional. Clients value her transparent dealings, deep market knowledge, analytical/strategic thinking, extensive network of connections, fierce advocacy and steady (yet, fun!) disposition. A New York City native and lawyer by training, Maggie founded MGS Group Real Estate in Boston after working at Coldwell Banker. 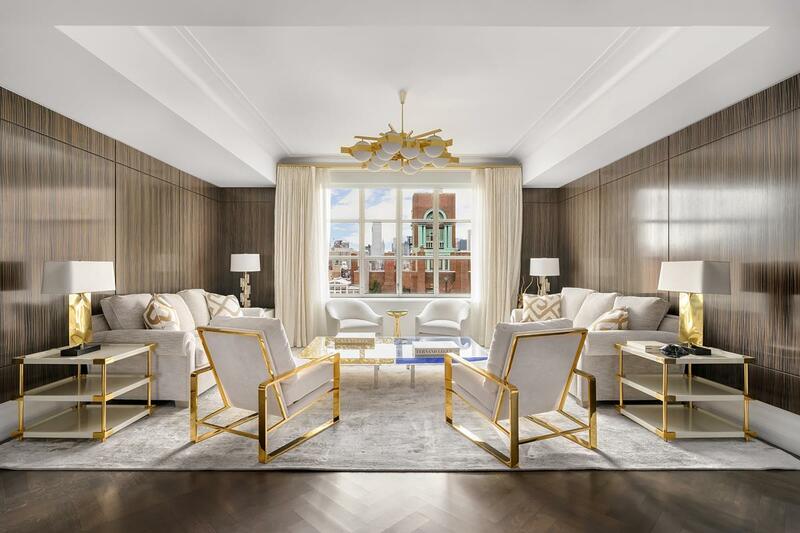 After years of repeated requests by clients for real estate advisory and brokerage services in Manhattan - and being courted by many top real estate firms in NY - Maggie decided to partner with longtime trusted colleague and friend, Adam Modlin - Founder of Modlin Group. Widely recognized in the industry as a “top broker” for those seeking to buy or sell high-end properties, Maggie knows that being nimble and truly able to think ‘out of the box’ are critical to achieving her clients’ objectives. With her finger on the pulse of the market, Maggie is singularly focused on negotiating deal terms that exceed client expectations. Indeed, Maggie provides more than clear and sound real estate advice -- she offers strategic thinking that enables her clients to realize every advantage. Over her career, Maggie has advised and brokered some of largest, record breaking and most complicated real estate transactions in her core markets. Maggie resides with her family in Harvard Square - Cambridge, the Upper East Side of Manhattan and Miami. She has served on several philanthropic Boards and Committees over the past 20 years, including those for the Institute of Contemporary Art, The JCC of Greater Boston and The Gold Foundation fostering Humanism in Medicine. Currently Maggie is serving on the Board of Advisors of The American Repertory Theatre and also as a member of the Board of Philanthropic Overseers of Boston Children’s Hospital.